Love To Lay Eggs In..."
Buying your chicken coop new from the store will usually cost $500.00 upwards! and all you’ll often get is a flat-pack coop that you have to build yourself anyway, you just end up paying for overpriced materials, no fun! super-cheap materials from your local DIY store! Forget eccentric complicated chicken coops, in the Easy DIY Chicken Coop Plans you’ll get the super-easy-to-build ‘cut and paste’ chicken coop blueprints. The best thing is, you can build any of them in a short afternoon and your pet chickens will love to lay eggs in their chicken coop! A full list of low cost materials with measurements and cutting sizes so you can avoid the time-consuming endless hours of building frustration and make your pet chickens the chicken coop they truly deserve...quickly, easily and hassle-free! 3: Welcome Your Chickens to their New Home! "Hi Karl, just a quick message to say thanks for the great chicken coop plans inside your package. I had looked around for quite some time before finding yours and can say without a doubt your chicken coop plans are by far the best. Their very simple to understand and follow and me and my son jack had a great time building chicken coop no. 3 together for our new pet chickens. Have a great day, Thanks once again"
"Your easy DIY chicken coop plans were the deciding factor for me. Before finding the guides on your website I had been thinking of getting chickens in the garden for quite some time and your chicken coop plans were just what I needed to set everything up. 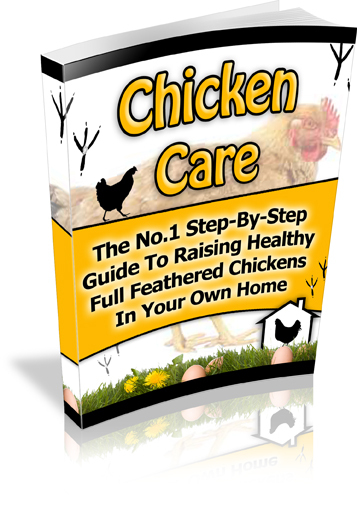 From building a simple and affordable chicken coop to the types of food to give them and more, your guides are simply a must have for any chicken owner and I would recommend it to anyone thinking about getting chickens. Thanks again"
“I now have a cute & healthy flock of pet chickens..."
"Thanks Karl for writing such a great guide for chicken owners. These chicken care guides in my opinion are long overdue. The chicken coop designs are fantastic and easy to follow, even for a newbie like me. Thanks again"
"Hi Karl, just to let you know, thanks to your guides I am successfully raising friendly egg producing chickens from my backyard and everyone is loving the strange new pets in the neighborhood. We often give away some of our fresh free range eggs and I just wanted to thank you once again for your helpful guides that gave us the step-by-step ‘how-to’ when getting started with our chickens. Thankyou"
How to build perches, ramps, nests and even automatic chicken feeders and waterers using super cheap parts and recycled junk from the house..and much, much more! How to check the local regulations in your area and find out any legal restrictions for keeping chickens. 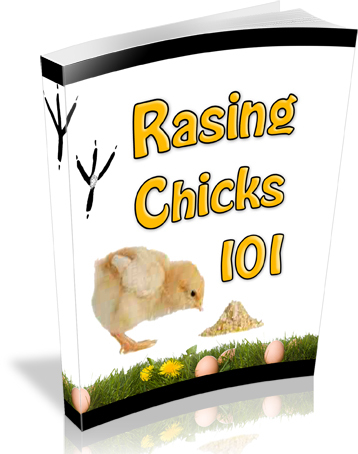 How to avoid any casualties & upset and treat your new little chicks to full and healthy life. The 5 ‘Happy-Chicken’ entertainment techniques that will keep your pet chickens alive, active, happy and healthy...with minimal effort from you! The essential facts on feeding your pet chickens, from the types of feed & supplements to the to dietary needs of different ages so your pet chickens stay fit and healthy. 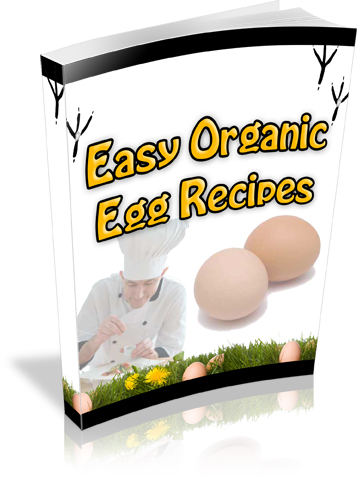 I'll also reveal the diet that produces the healthiest eggs possible! 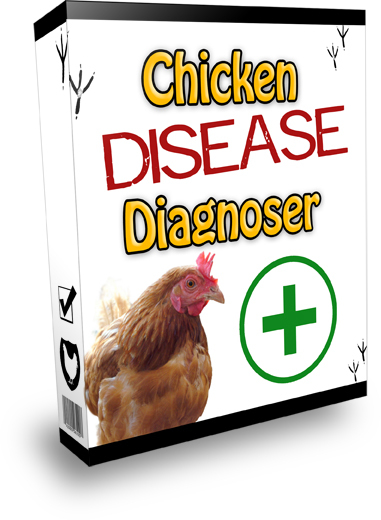 Will your adorable pet chickens die of an easily avoidable disease..? Inside I reveal the all-important safety measures and the diseases and symptoms to look for. You’ll see real life examples of the parasites and diseases that you can easily prevent! The 7 most common backyard pet chicken problems. From aggressive behavior to off laying and molting, I'll show you how to prevent them all using gentle caring techniques. 11 essential modules of sound advice from veteran chicken owners and poultry experts so your pet chickens can enjoy a happy & healthy life they truly deserve from your own backyard! The all-important tips and tricks that could end up saving your chickens life! 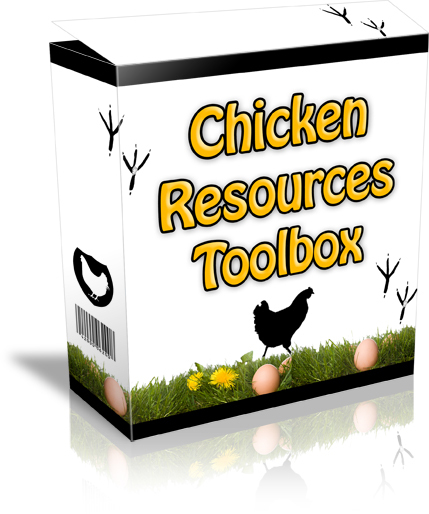 Tired of searching around for the right chicken information & resources you need..? What's really great about my Easy DIY Chicken Coop Plans is that You Can Print Them Out And Start Using Them In The Next 30 Seconds using low cost materials from your local DIY Store! You can secure your order right now and WITHIN 30 SECONDS you can have access to these ‘cut and paste’ chicken coop plans and start building your attractive backyard chicken coop today! You can download them anytime, even if you're new to computers. It's easy! Just click one of the order links and you'll be taken to my 100% secure order page. As soon as your order is processed (takes about 30 seconds), you'll be taken to a secure members area where you can download the Easy DIY Chicken Coop Plans today! The All-Important breeding equipment you’ll need to successfully raise healthy chicks from your own home, even if you don t know what the hell you're doing! Fresh eggs from your own free range chickens not only taste much better than store eggs, they are healthier too. With 1/3 less cholesterol, 1/4 less saturated fat, 2/3 more vitamin A, 7 times more beta carotene, 2 times more omega-3 fatty acids & 3 times more vitamin E, not to mention how much more satisfying and rewarding it is to collect and eat your own organic pet chickens eggs. 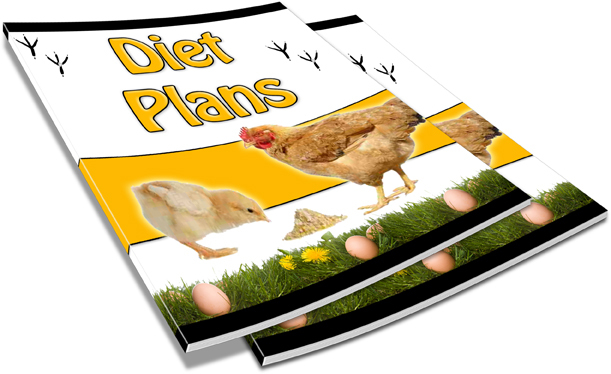 As with humans, diet and health affects everything and with the right diet you'll see a HUGE difference in your chickens character, their liveliness and their healthy egg production. You’ll discover the nutrients needed to maintain a healthy balanced diet for your chickens so they can live a happier, healthier and playful life..
By Giving You A 100% Money Back Guarantee! "My 60 Day Guarantee To You"
and I'll even let you keep the bonuses just for giving my package a try. Either you love it or you get a refund and keep the bonuses for free. Don’t you wish the other chicken coops came with this kind of guarantee? But even at the higher price, it'd be a bargain because my ‘copy and paste’ DIY chicken coop plans work like crazy! Bottom line: There will be nothing I can do if you return later and the discounted copies or fast action bonuses have gone, sorry, I hope you can understand.. I know you may still be wondering if these are the right chicken coop plans for you and for your chickens...that look great in your backyard and also protect from predators..
That's why I've decided to let you "Try it first and decide later". 1. 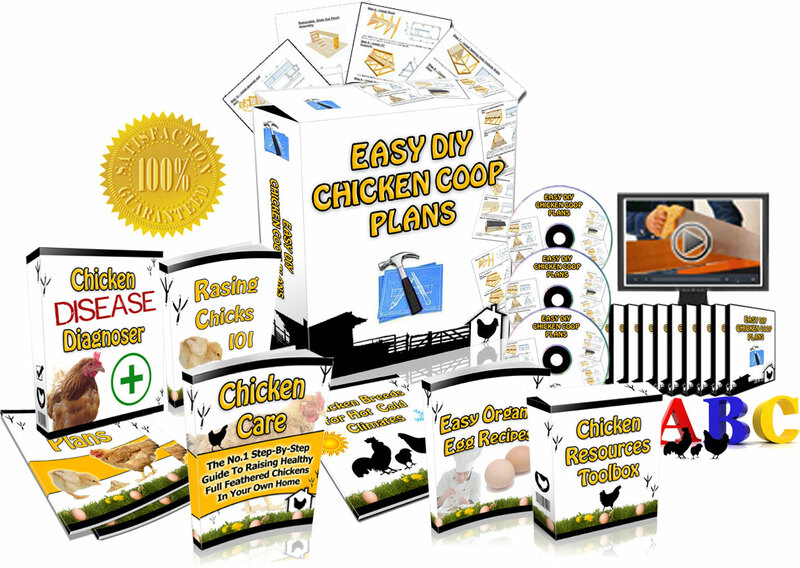 Instantly download my Chicken Coop Package today with this Trial-Offer. 2. Pay nothing today, except for the nominal $4.97 processing fee. 3. Begin using my 'done-for-you’ step-by-step chicken coop plans, DIY video tutorials & all of the other chicken tips, tricks and hen raising techniques...and watch as your chickens enjoy their new safe chicken coop, and their happier lives. 4. As long as you don't decide to cancel within 21 days, the remaining $35.00 investment in your chickens (the initial $4.97 processing fee is applied towards the normal $39.97 total price) will be billed to you at 21 days from today. You will NEVER be billed again after this remaining $35. Of course, if you decide to cancel, it's as simple as emailing me any time within the 21-day trial period. It's that easy! On top of that, the 60-day Money-Back Guarantee still covers you if you decide at any time that the package is not working for you... Although, the package WILL work for you if you apply the techniques and follow the easy instructions.. Instead of waiting for a typical package in the mail, you can download this package immediately and get started on building an affordable backyard coop and raising happy backyard chickens just minutes from now! "Five Reasons To Download Your Copy Today..."
How much is the health and happiness of your new feathered friends worth? Easy DIY Chicken Coop Plans Today! On that basis I am ready to get started right now! All Major Credit Cards Accepted. Avg ordering time approx 30 seconds. Don’t delay the happiness of your little feathered friends, try my Easy Chicken Coop Plans Risk Free today and take the step toward raising playful happy backyard chickens! Wishing you and your pet chickens a great future! 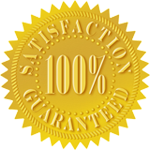 "I’m very pleased to have downloaded your chicken coop plans from your site and I am thrilled as to everything inside. I didn’t really know what to expect at first as there are other books out there with dull and useless information however my hen house has turned out great. The techniques you have shown me make it easier to look after my new chickens and the rest of the tools and guides inside are very useful. I just wanted to say a quick thank you for a great package." "I’d encourage anyone getting chickens to get the Easy DIY chicken coop plans. Its simply a must have for anyone with chickens. 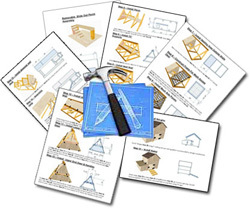 Unlike other the other chicken coop plans I've seen, Karl’s comes with a full list of exact materials, measurements and tools with step-by-step ‘how-to’ instructions that make the chicken coops really easy to build, and fun too, and the collection of bonus books are also very helpful. Thank you for a great set of guides. All the best"
"Hi Karl. Thanks for such detailed plans on how to build chicken coops. Your chicken house plans were very easy to follow and it took us only a short afternoon to put our coop together after measuring and cutting the needed materials from your instructions. Thanks again"
"7 Deadly Mistakes When Keeping Pet Chickens from Home"
© Copyright 2010 ChickenKit.com All Rights Reserved.